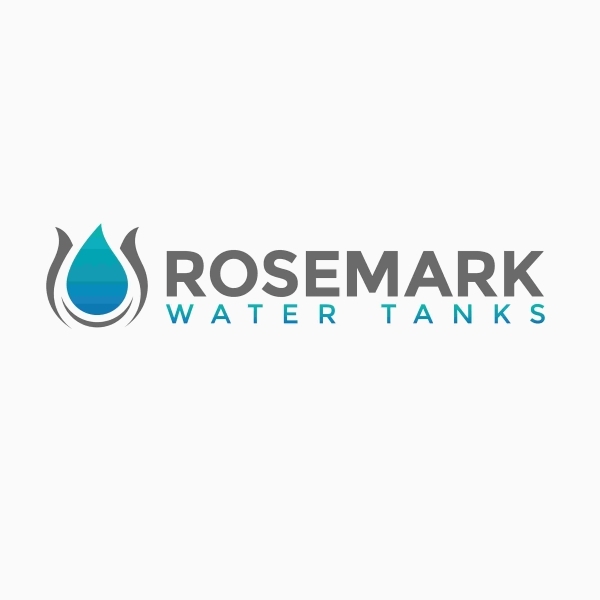 We stock underground water tanks that ranges from 1,250 litres to 5,000 litres and underground septic tanks which can be buried in the backyard, front yard or even your driveway. As with all our products, quality and durability are of utmost importance during the manufacturing process. The materials that we use are of premium quality and include UV stabilised virgin food grade polyethylene which leaves no taste or smell – this is drinking water compatible. These underground water tanks are designed to be fully submerged making them a perfect space-saving solution for your property.